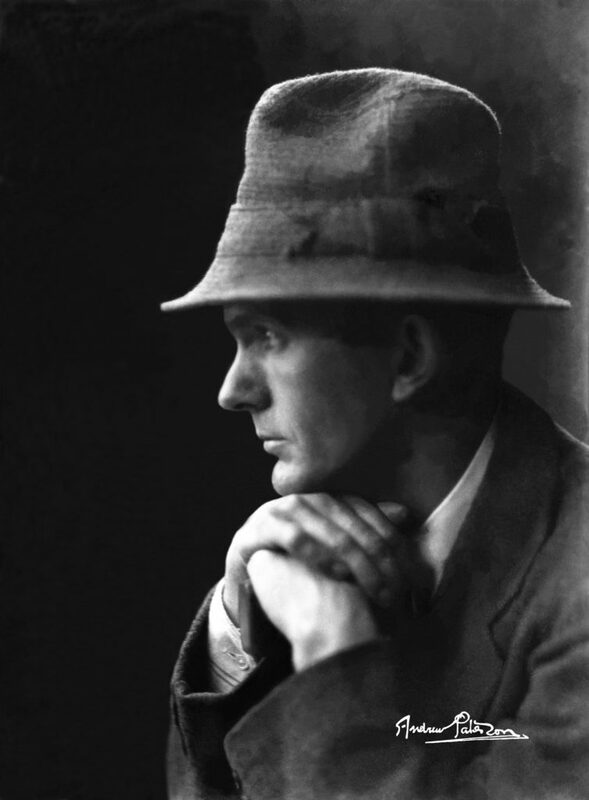 Adrian Harvey presents the life and work of Andrew Paterson (1877-1948). 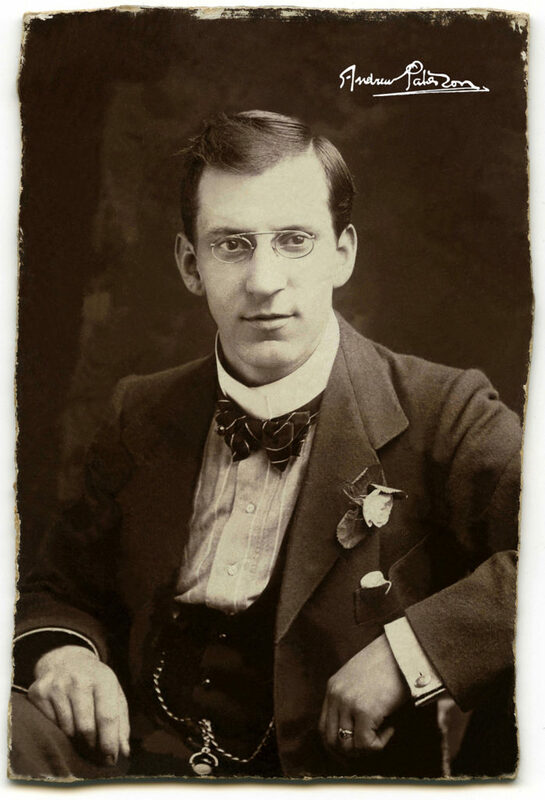 Andrew Paterson opened his first studio in Inverness in 1897 at the age of 20 after serving an apprenticeship with Ovinius Davis in Edinburgh. His commercial work blossomed quickly and he established a reputation as an award-winning portrait photographer. His portfolio included Prime Ministers Lloyd George and Ramsay MacDonald, MPs James Maxton and Hugh Dalton, writers such as George Bernard Shaw, Neil Gunn and Compton Mackenzie, and stars of the day including Matheson Lang, John Gielgud, Noel Coward and Anna Neagle. The family run studio eventually closed in 1980 after a successful tenure by his son Hector. Andreas von Einsiedel, a budding commercial photographer of interiors, bought the archive of glass negatives and prints from Hector Paterson in 1979 but, after being stored in Aviemore for nearly 20 years, the collection was in need of care and attention. Negatives and other materials were deteriorating and in 1999-2000, several local Inverness businesses and organisations were approached in an effort to preserve it. These, several hundred boxes of images, were saved at the eleventh hour by Adrian Harvey and Fergus Weir. Stunned that such material should be destroyed at all and believing the collection to be of important local heritage and historical value, they offered to take them and store them elsewhere instead of seeing them end up on Longman tip. This option was taken and the negatives were then uplifted and kept under the new trusteeship. In 2008 Harvey and Weir set up the Scottish Highlander Photo Archive with the intention of uploading the portrait images to a searchable online database for family historians. This long-term project has seen over 8,000 images cleaned, digitised and uploaded so far – all on a voluntary basis. There were many facets of Andrew Paterson’s life and work. After his early life and apprenticeship his focus shifted to his commercial work, portraiture of eminent people and those involved with theatre and the Rob Roy stage play in particular. Paterson was also involved in an early, but short-lived, diversion into cinema; producing and directing the film ‘Mairi: The Romance of a Highland Maiden’ – one of Scotland’s first narrative silent films.